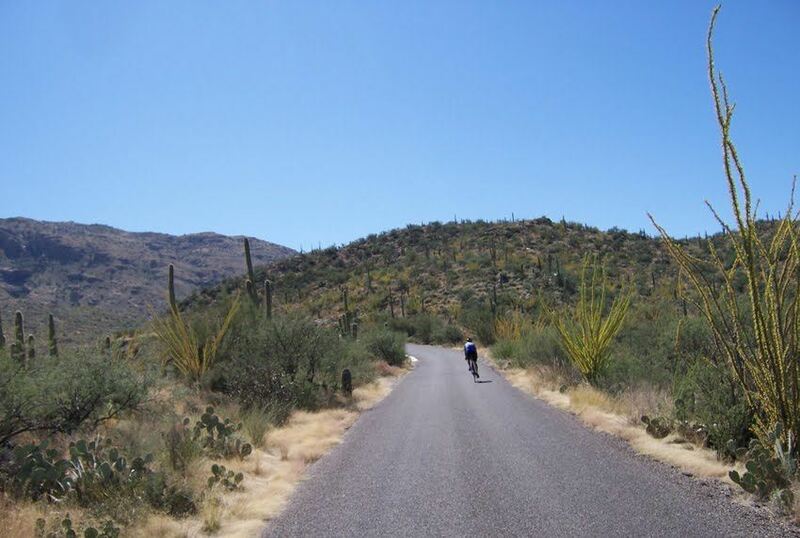 We will be on a nice ride through Catalina State Park and northwest Tucson!! Please always check the weather reports and also for changes in schedule, including time, etc. It's a good idea to look at this Ride Notice a bit before leaving home for the Start. This ride generally repeats every week. Follow Bill Koehler on Strava for route.